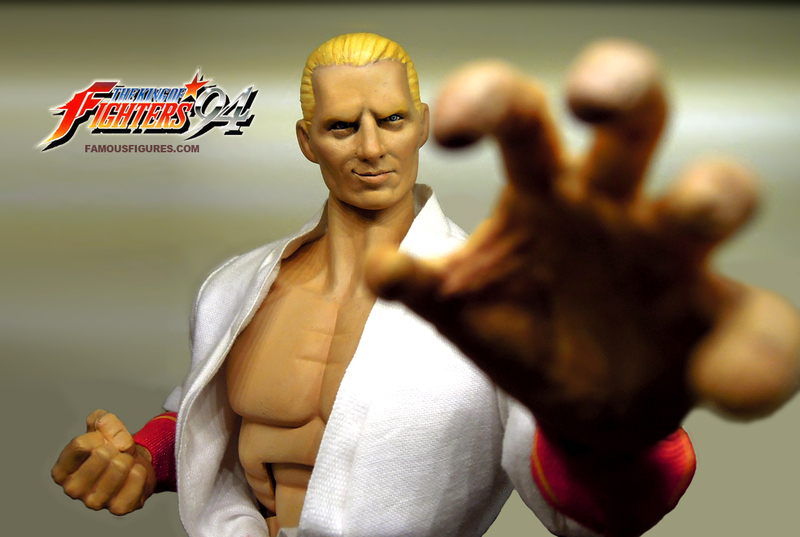 Geese Howard is the main villain from the classic arcade / videogame series The King Of Fighters & Fatal Fury from SNK. 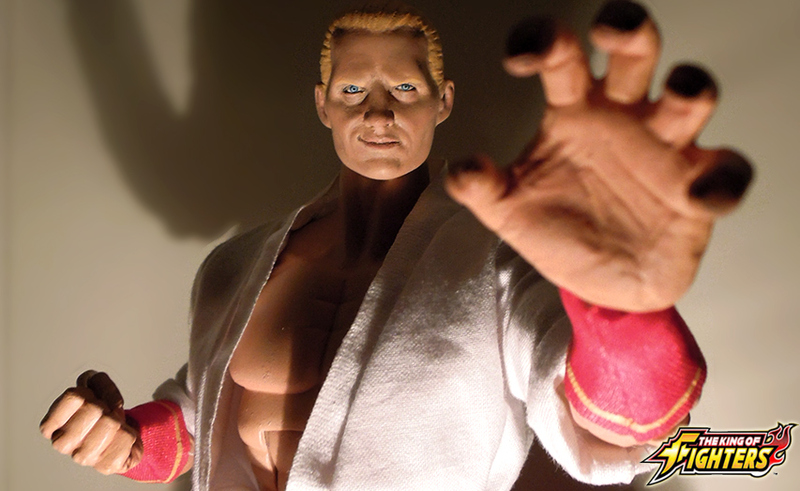 The crime boss of the fictional South Town, Geese lords over the city from high atop his skyscraper, Geese Tower. 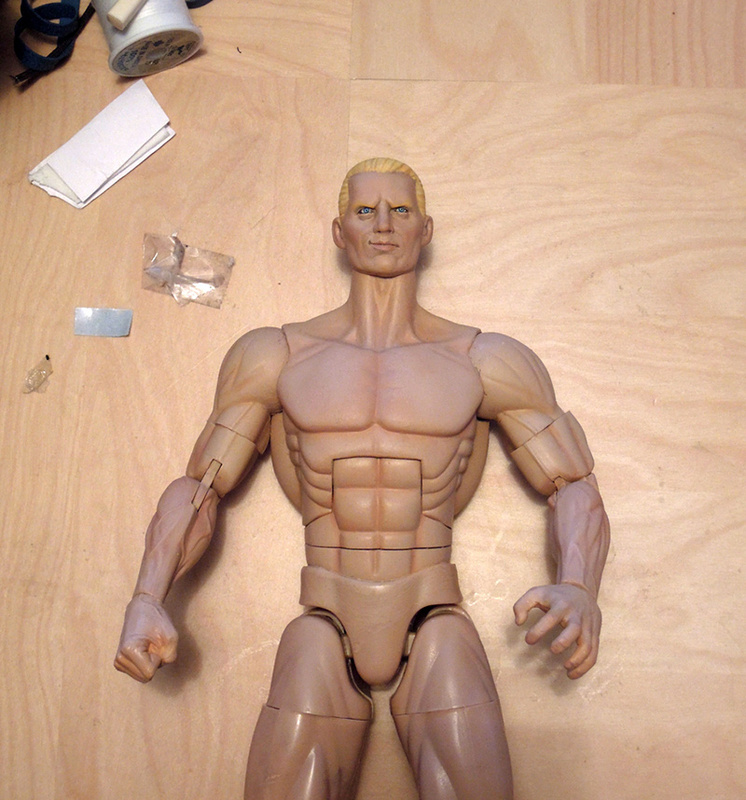 He would be a forgettable late 1980’s villain were it not for the way his design ingeniously combines multiple villain archetypes of that era. 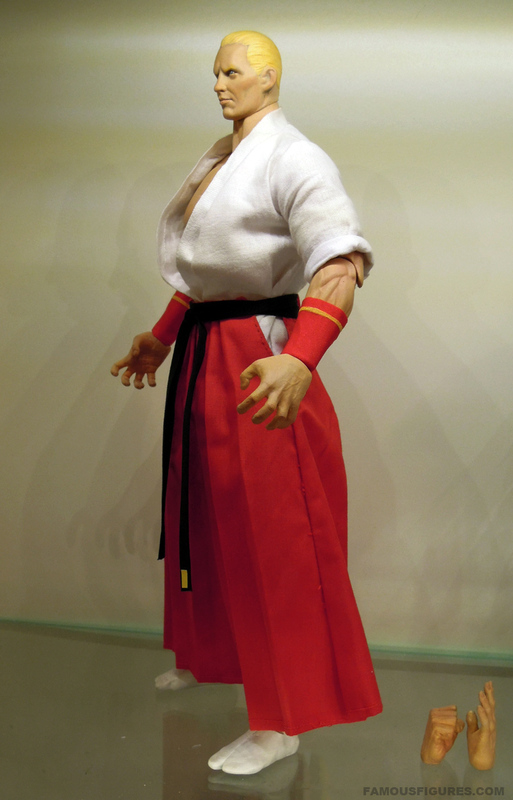 He’s a muscular blonde fighting giant (think Dolph Lundgren) and cocky corporate businessman (think evil Wall Street raiders, Kingpin) who wears traditional Japanese clothes (think samurai/ninja movies) who always has at least one floor of his skyscraper decorated like an ancient Japanese temple. 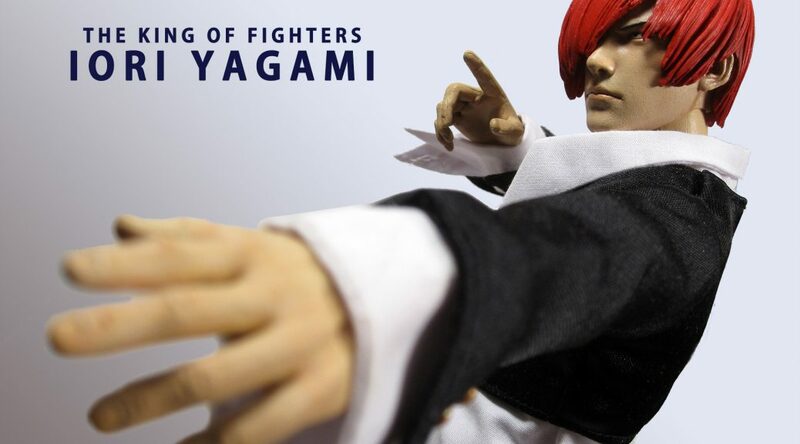 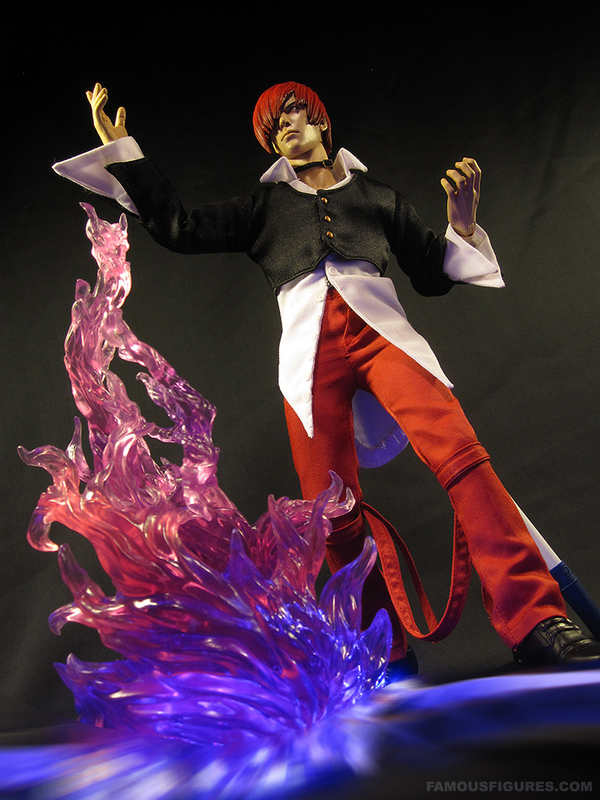 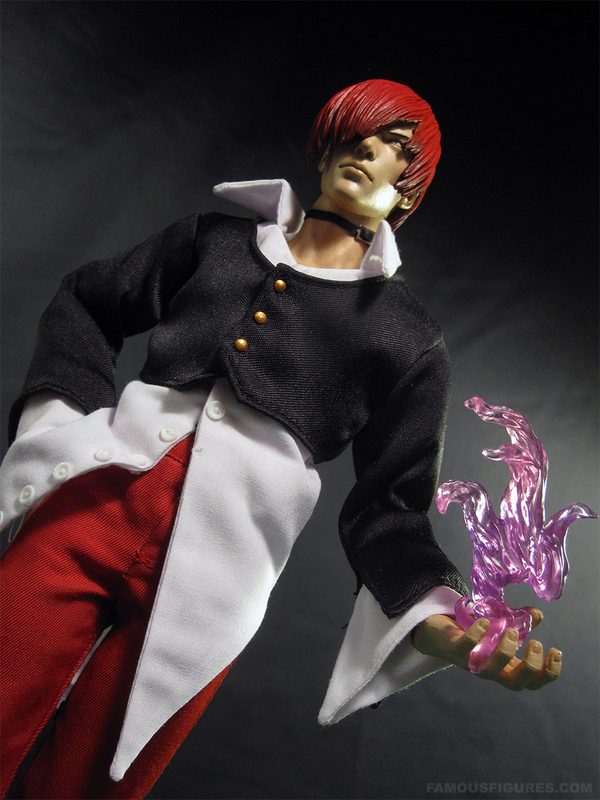 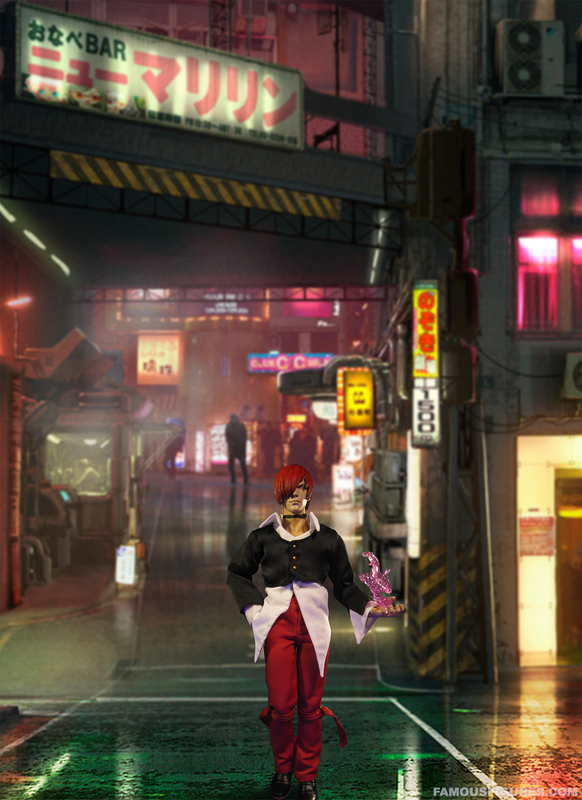 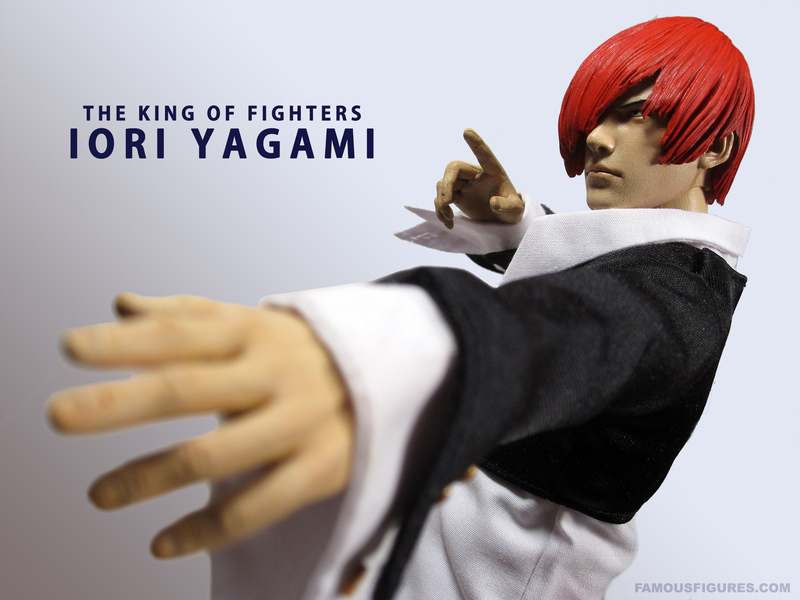 The visual design is striking and his in-game moves are typically aggressive and mean-looking. 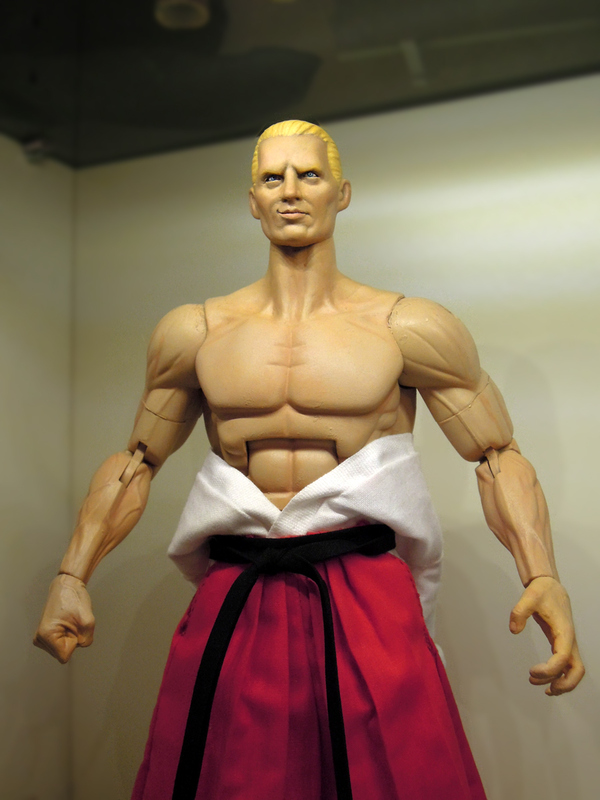 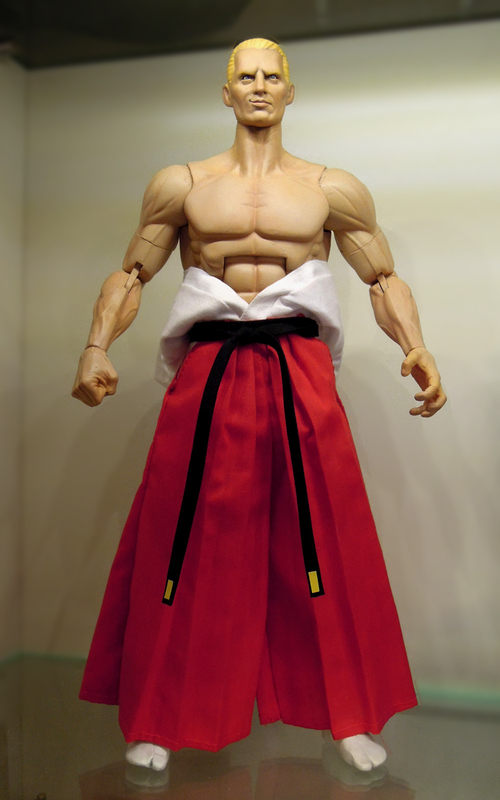 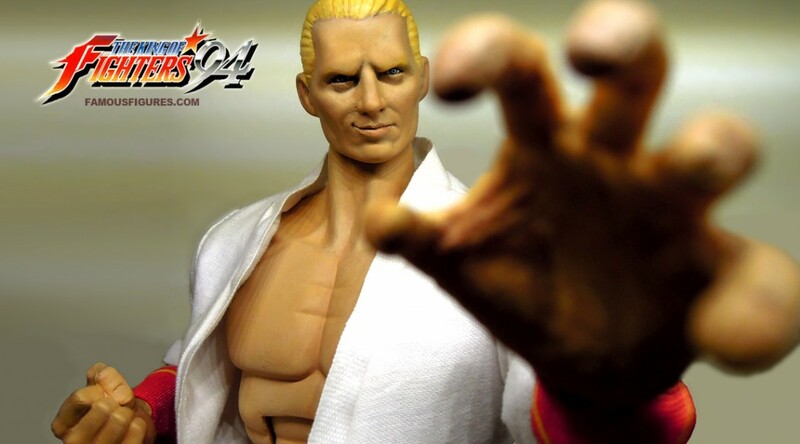 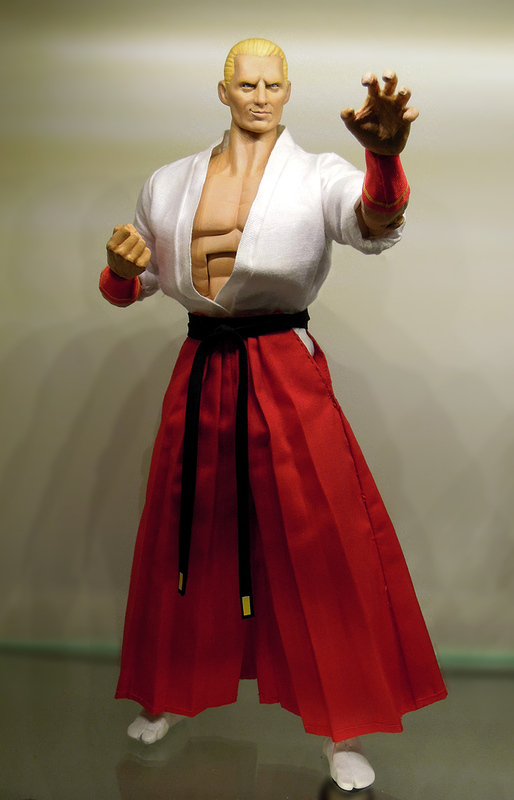 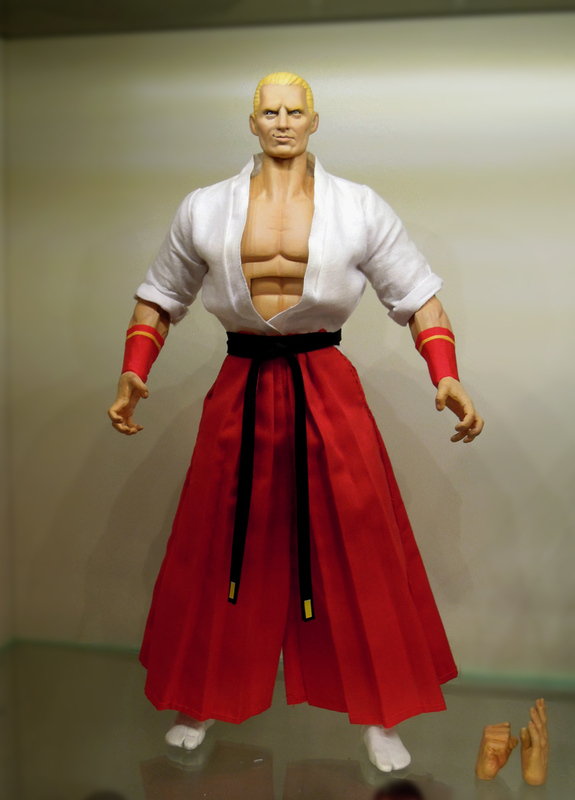 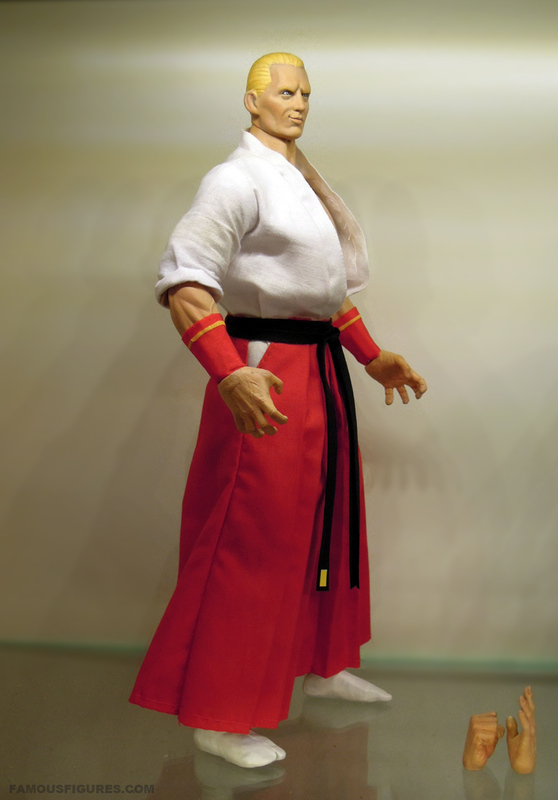 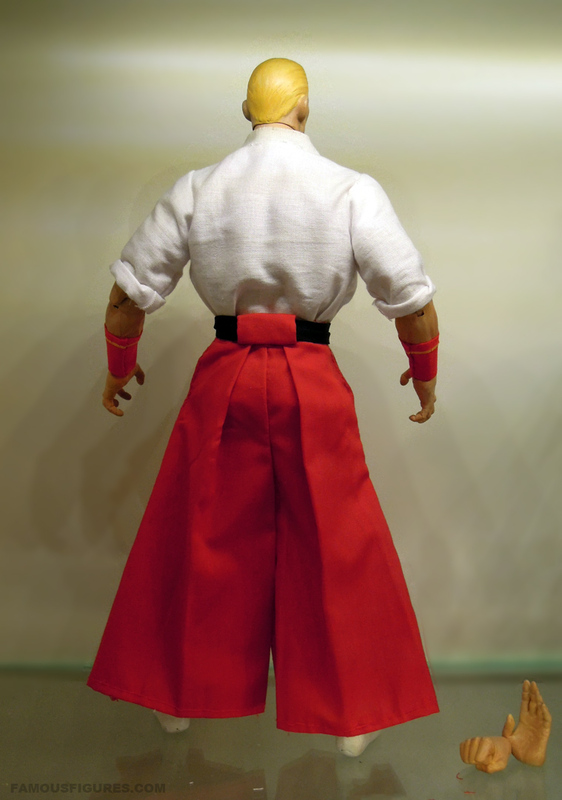 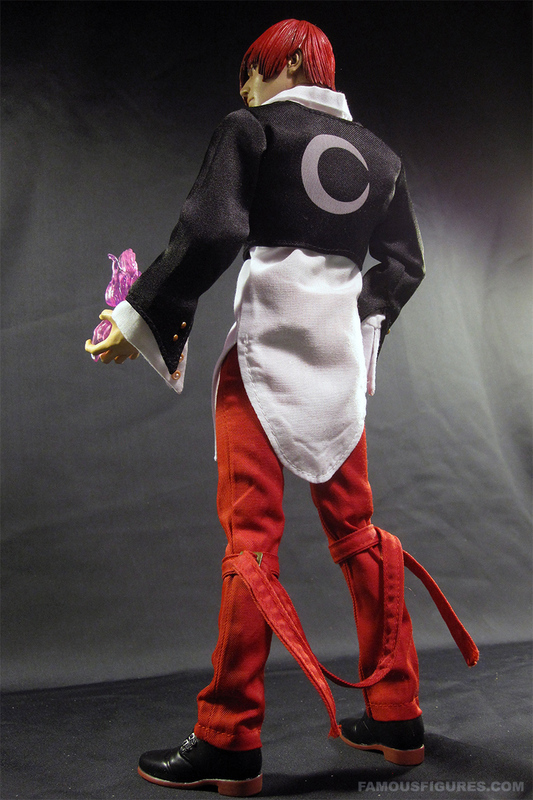 Overall, I just think Geese Howard is a cool-looking character and I’m happy to create what I believe is the first 12″ figure of him ever made.